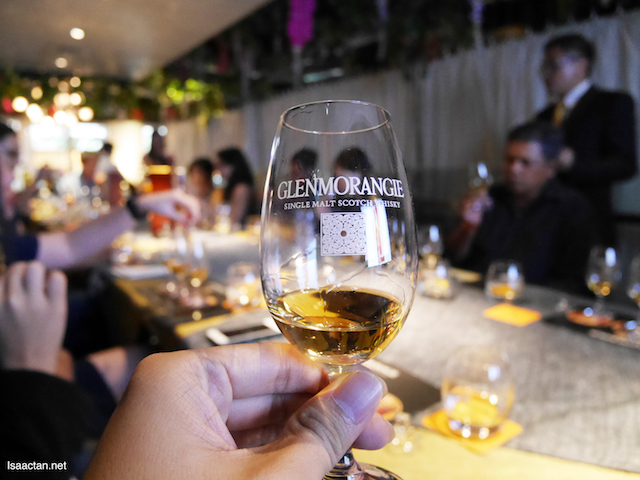 It was an evening of relaxation, where we were at an exclusive media tasting of the Glenmorangie Bacalta at WIP Bangsar. 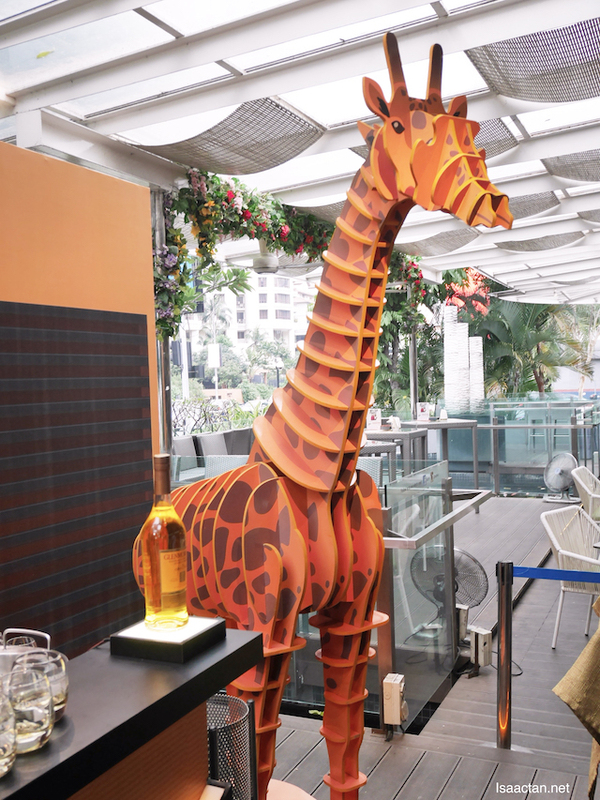 Glenmorangie recently unveiled the eighth limited edition from its award-winning Private Edition – The Glenmorangie Bacalta. The latest addition to the collection is the first Glenmorangie finished entirely in sun-baked Malmsey Madeira casks, extra-matured to create a complex fruity and sweet character. 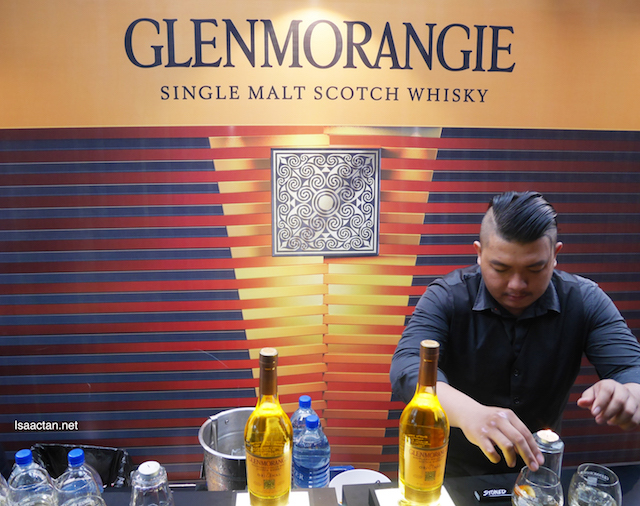 What's this Glenmorangie's Private Edition Range? Glenmorangie’s Private Edition range is made up of a collection of rare and intriguing single malts released annually since 2010, each exploring the Scottish Highland Distillery’s passion for innovation. 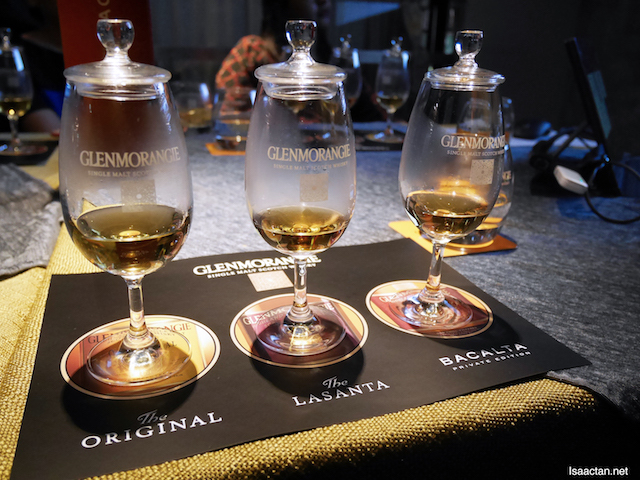 At the event, we were also able to sample some of the brands most iconic variants such as the Glenmorangie Original and Glenmorangie Lasanta – two single malts which recently achieved a prestigious gold award at the International Wine and Spirit Competition (IWSC) in 2016. The inspiration behind Glenmorangie Bacalta dates back to 1997, with the release of Glenmorangie Madeira Finish, the world’s first whisky extra-matured in Madeira casks. With its unique and intricate flavour, Dr Bill Lumsden, Glenmorangie’s Director of Distilling & Whisky Creation was determined to continue the brand’s innovation with Madeira casks and realise his own vision of the perfect Madeira-finished Glenmorangie. First, bespoke American oak casks were created, heavily toasted, and then seasoned with Malmsey wine – the sweetest and most prized of Madeira wines. Emptied, the casks were then shipped to Scotland and filled with specially selected spirits which were previously matured in ex-bourbon barrels. The Malmsey seasoned casks lends the Glenmorangie Bacalta a distinctive layer of sun-baked sweetness. 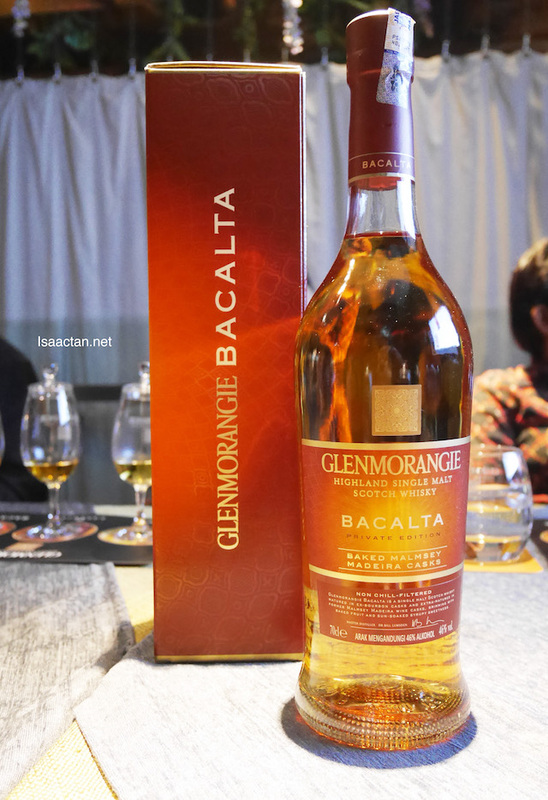 The new Glenmorangie Bacalta is priced at RM 530 inclusive of GST and is available directly through Moet Hennessy Diageo at 603.2053.8688 or info@mhdm.com.my. What are you waiting for guys?